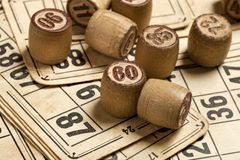 Table game Bingo. 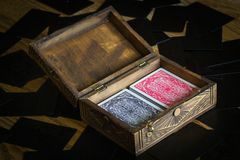 Wooden Lotto barrels with bag, playing cards for Lotto card game, leisure, play, strategy, gambling, lottery, Playing cards in a old stylish box Bingo or lotto game. 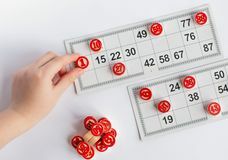 Wooden kegs of lotto on cards. 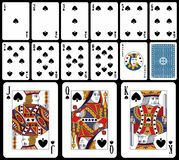 Cards and chips for playing bingo on a white table Mixed Cards on the Table Playing cards, Queen of Hearts Playing cards on black background. 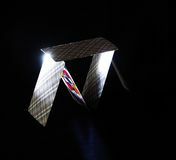 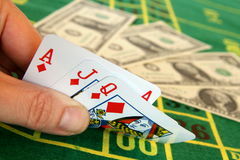 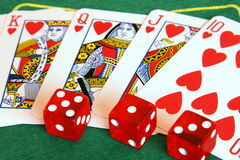 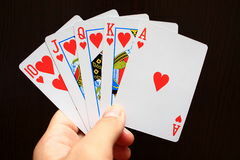 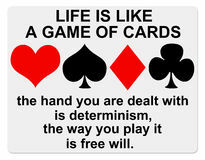 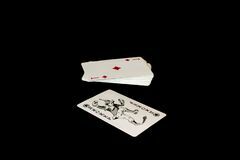 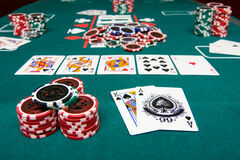 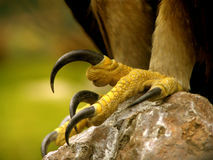 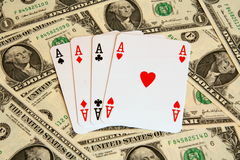 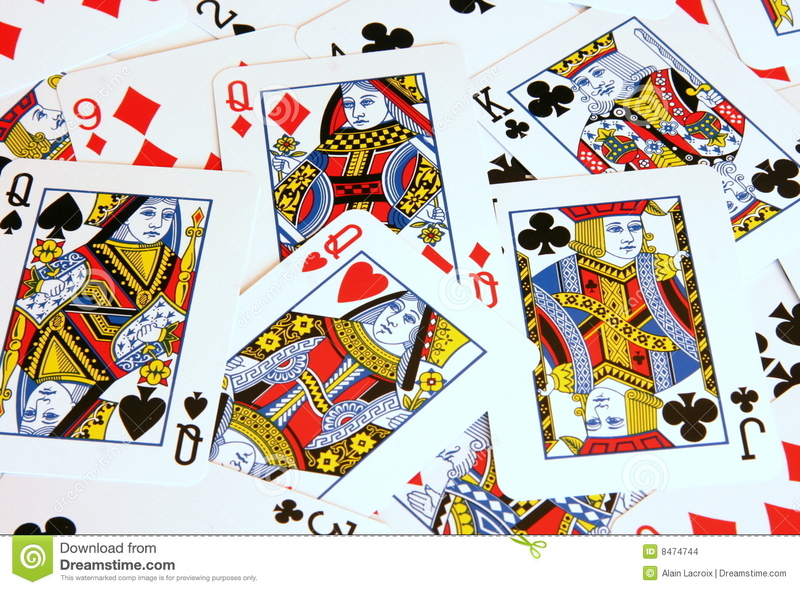 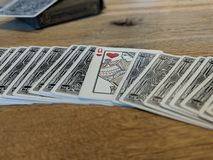 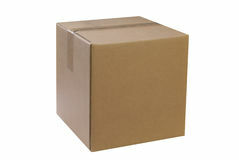 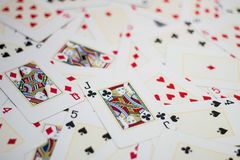 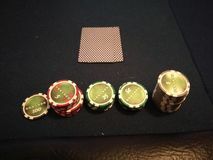 Photo of playing card Getting ready to poker or blackjack. 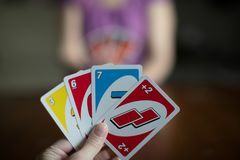 Playing american card game Uno, holding game cards in female hand.